So… you may have noticed some changes to the Sewing Report YouTube channel… New + improved videos are coming your way! 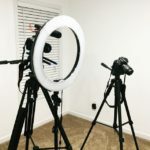 If you’ve been in the sewing blogosphere for some time, but are looking to enter the vlogging world via YouTube – I’m here to help! 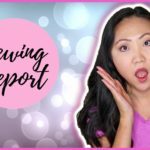 There’s so much great and fun content on YouTube, Sewing Report wants to highlight some of the best videos and bring them to you! 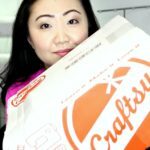 Sewing, quilting, and fabric haul from Craftsy – because I obviously have a problem with shopping online.